Fasting has been done for centuries in many cultures for different purposes. Some do it to strengthen the mind and for spiritual reasons and others do it because of health reasons. Recently, fasting and detox diet plans have become popular for improving overall health and as a method for weight loss. However, you need to be careful when you are on a fast and/or detox diet. If you have any medical condition or are taking medication of any kind, it would be best to consult your physician before starting any detox diet or fasting. There are many different detox diet plans but the most popular is the One Day Detox Diet Plan. There are many different forms of this diet. Some suggest fasting completely and only drinking water. Others recommend drinking smoothies and there are also some that only allow the consumption of certain fruits and vegetables. In the following section, we will be taking a look at a general One Day Detox Diet Plan that you can try at home. The first and most important plan of creating your One Day Detox Diet Plan is the planning stage. You have to take into consideration all of your circumstances including your current health, fitness level, schedule, etc. 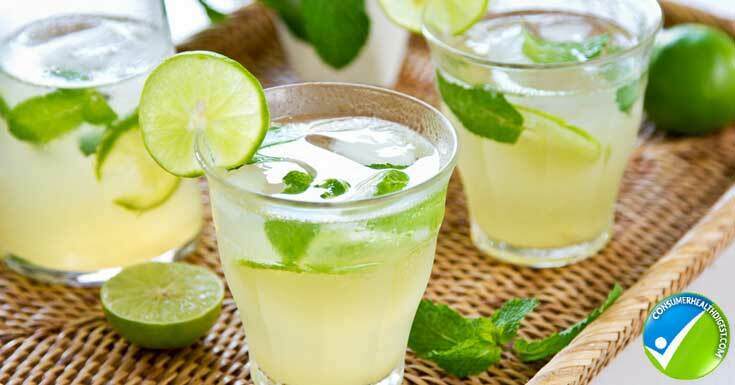 If you are planning a liquid detox, you need to prepare the ingredients for your concoctions. Careful research will help you find the best recipes that are healthy and enhance the natural detoxification processes of the body. You also need to prepare if you are planning to try a raw only whole foods detox plan. After a one day detox, you need to make sure that you encourage your body to recover by consuming nutritious foods. Fasting and other detox diets deplete the body which can cause adverse effects. Of course, you shouldn’t indulge in a “see-food” diet and devour any food that comes your way. This would make your fast and/or detox pointless. You need to consume whole foods that are nutritious and healthy like lean protein sources (grilled chicken breast, lean beef, turkey, etc. ), fresh fruits and boiled/steamed vegetables. In the next section, we will be taking a close look at a basic one day detox plan that you can try or use as a guide to create your own plan. You can modify this plan and make it your own by adding or removing certain parts. Right after Waking Up – Most detox diet plans recommend immediately consuming a glass of warm water with freshly squeezed lemon juice. This is not only rich in vitamin C but it also stimulates the digestive system and jumpstarts your body’s detoxification process. It is also recommended to drink plenty of water throughout the day to enhance the detoxification processes of the body. Before your First Meal – During detox diets, intense workouts are not recommendable. However, it is important to promote blood flow and warm the body up. You can go for a short walk, practice yoga or enjoy a light jog before your first meal of the day. Your First Meal – Detox diets recommend consuming natural, unprocessed foods like fruits and vegetables. You can start your day with a green smoothie with some protein (add a little protein powder). There is also the option of eating an egg or two with some rolled oats (add some fruits if you want). Snack – For your morning and afternoon snack, you can drink black coffee (no sugar and cream) and eat a serving of fruits with some Greek yogurt. Some detox diet plans discourage drinking coffee and suggest drinking green tea which is rich in antioxidants. Green tea also helps boost the metabolism according to studies. Second Meal – Your second meal should be composed of lean protein and some boiled/steamed vegetables. You can also eat a serving of fresh fruit for dessert. Certain detox diets only allow detox soups and fiber-rich foods which can be prepared before going in the morning. After this meal, you can go for a walk (15 to 30 minutes). Last Meal – your last meal of the day should focus on recovery especially if your One Day Detox Diet Plan involves drastically decreasing calorie intake or fasting. It should be high in protein and fiber while including some complex carbohydrates such as sweet potatoes or boiled/steamed veggies. 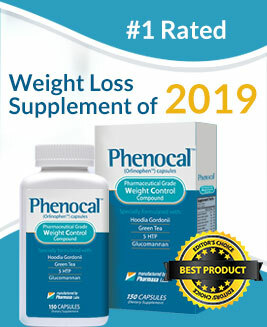 As per PhenQ Reviews, it is a great alternative for people wants to give a loose weight without going for any diet plans. Again, there are different One Day Detox Diet Plans you can try. You need to find one that suits your needs and goals. You can start with a fruit and vegetable detox diet then eventually try a liquid detox diet. There is also the option of going on a fast which is also said to be a good way to detoxify the body. Just remember that with any detox plan, you need to drink plenty of water to prevent dehydration and at the same time help with the body’s natural detoxification process.